The Best of A Disney Obsession 2018 & Reader Survey! Hello everyone, and happy Saturday! I enjoy taking a look back at the previous year as most people do, but it’s fun to take a look at the content I’ve published in the past year! 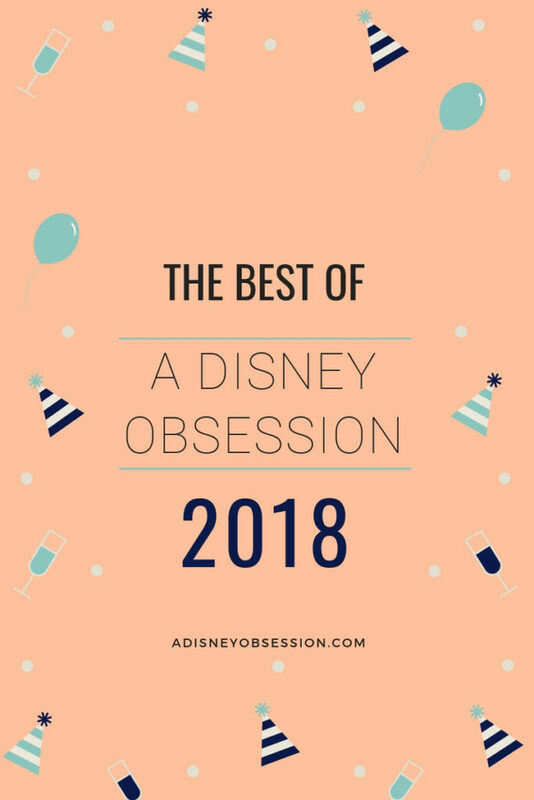 So today I’m sharing my 6 favourite posts on A Disney Obsession from 2018 (I couldn’t narrow it down to just 5)! I’ll also be sharing the 5 most popular posts, and the 5 most popular videos from my YouTube Channel. And lastly, I have a super quick reader survey I would appreciate if you filled it out. Okay, let’s jump in! 1. 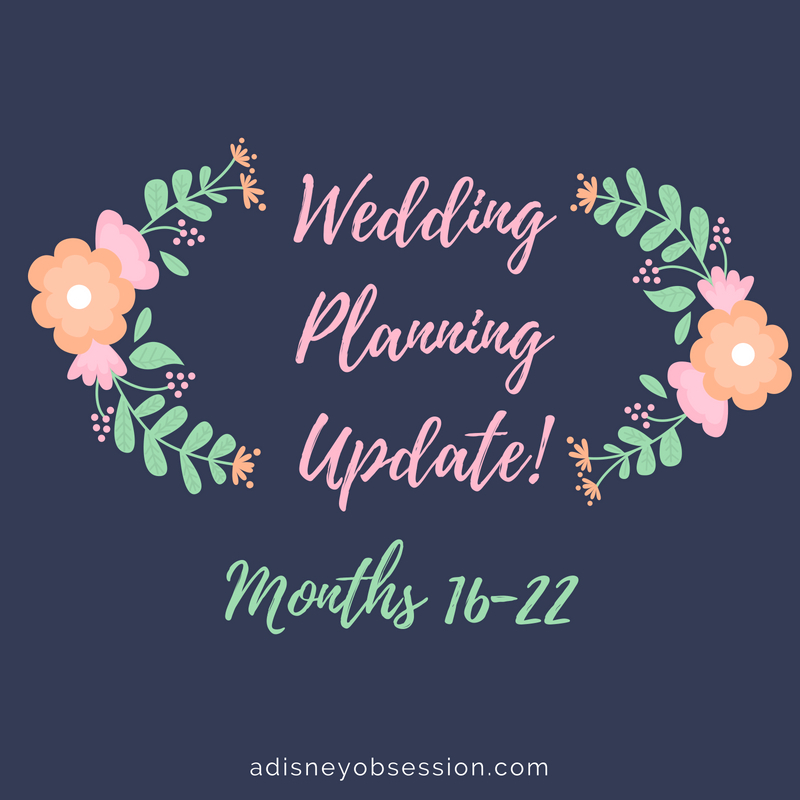 Sharing wedding planning updates– This was so fun for me, and I hope you enjoyed it as well! I really enjoyed sharing the highs (and lows) of wedding planning, and I’m also happy that it’s over lol! 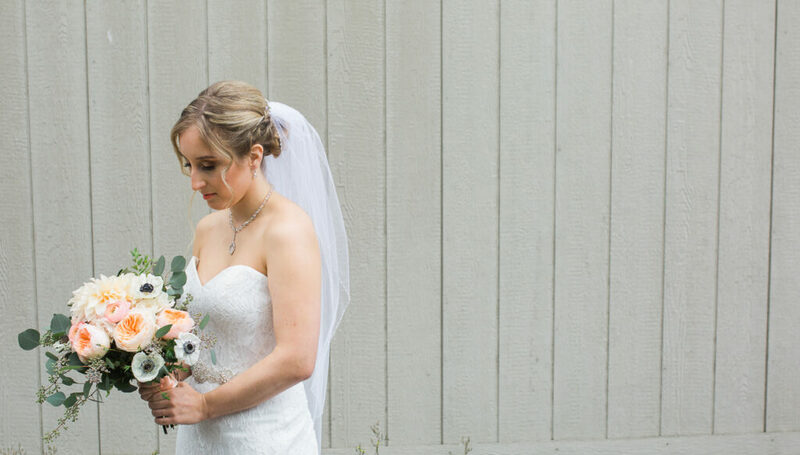 I hope that these posts are helpful to any future brides out there, and I’m happy to have the memories of what it was like planning our wedding, even though I felt like a ball of stress. I’ve linked the last one in the series, but you can get to all of the posts from there! 2. 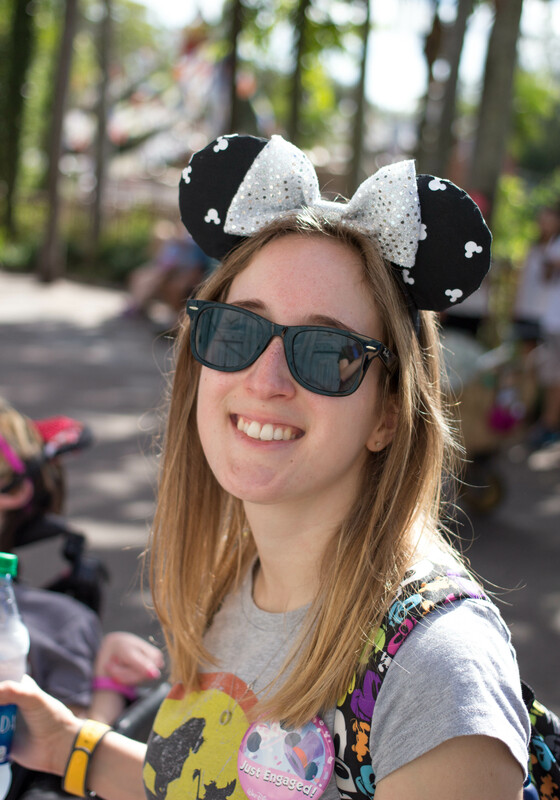 Disney trip recaps– I really enjoyed taking a look back at all of my previous trips to Walt Disney World. I looked at pictures that I had forgotten about, and it’s just funny to see how your perspective changes after so long. 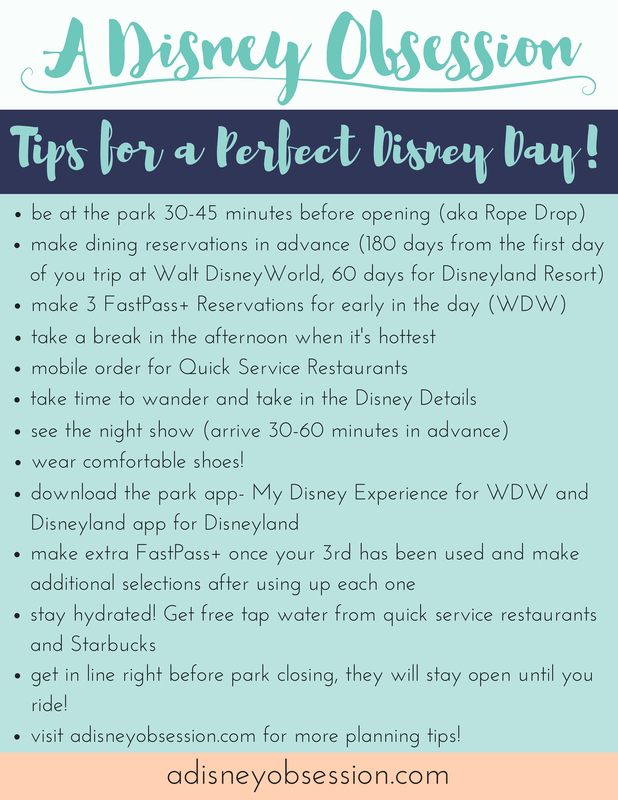 It’s hard writing a blog about Disney when you don’t always have a trip planned, so I think this was a fun way to share the Disney love! And also to take a look back at the things that have changed since my previous trips! Again I’ve linked the last oe in the series, but you can get to the first one from there! 3. 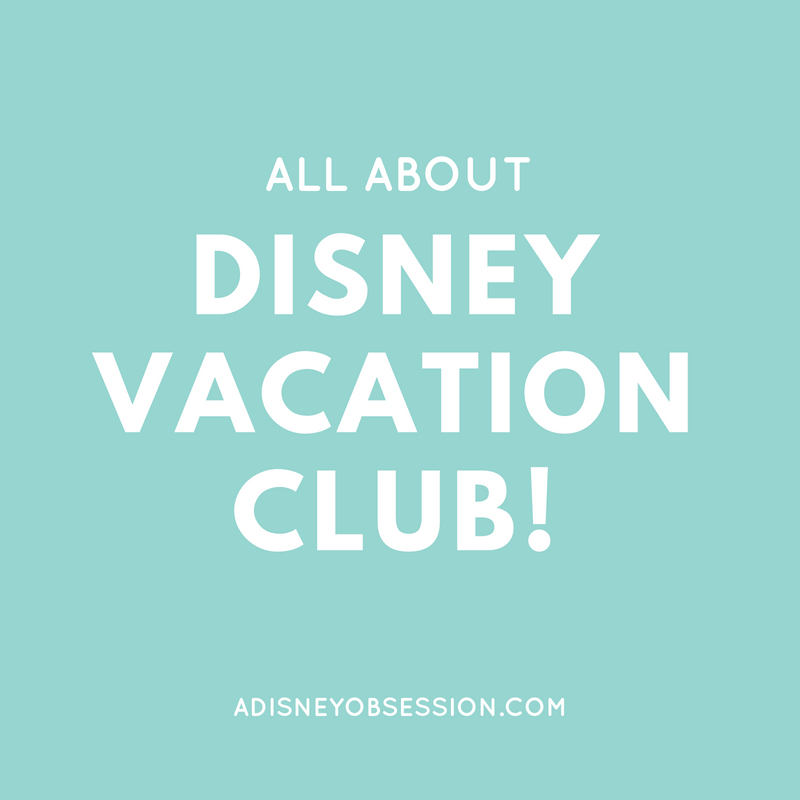 All about DVC– Disney Vacation Club is definitely a topic I’m passionate about so I really enjoy writing about it! After spending what felt like forever trying to convince my parents that we should buy it, it’s nice to have it and to be able to share our experiences! 4.Disneymoon announcement– I was holding this in for SO LONG. 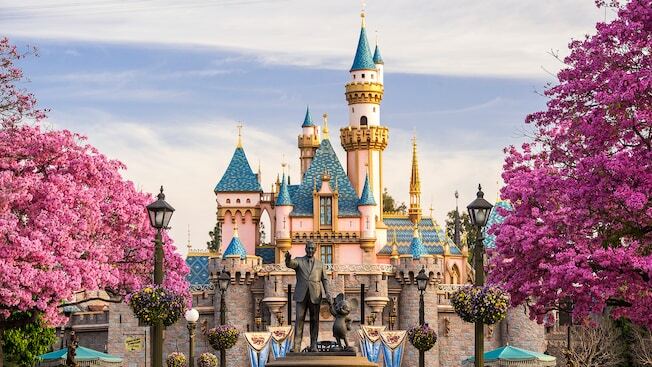 So I was really excited when I could finally share that I was going back to Disney! This was really special too because Ethan and I were going two new places together, to Disneyland in California, and Aulani resort in Hawaii! 5. Our love story- This is post I feel like I should have written years ago, but the week before our wedding seemed like a perfect fit. It’s hard to believe that Ethan and I have been together for 7 years, and it all seems like a bit of a blur! But, I shared how we met, and shared pictures from throughout the years! 6. Our wedding day– I think this has to be my #1. I’m so happy that we finally did it, and I got to share our day with all of you! There will be lots more wedding content coming as I continue to share the details of our big day! It really was the best day ever! 1. 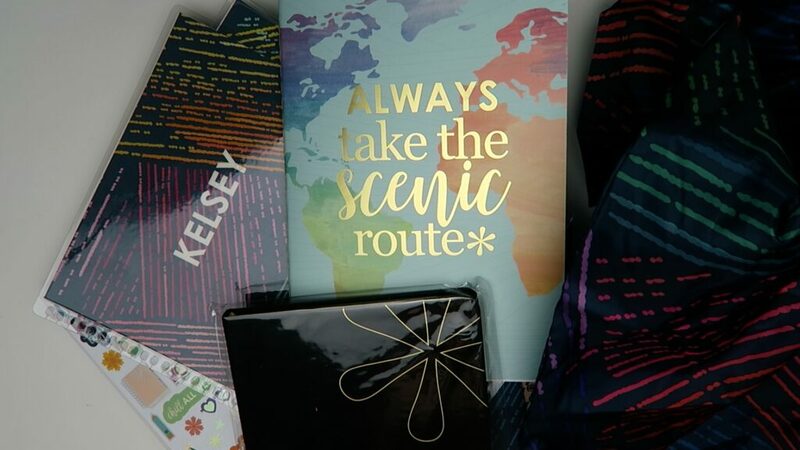 Erin Condren 2019 Life Planner Haul– This post (for whatever year planner it is) normally ranks pretty high, especially with the giveaway attached. I always enjoy sharing my planner for the year! 2. Our DVC Story- This one is also mentioned below, but I’m really happy to see that it’s still so popular considering it went live the last time I was in Walt Disney World! 3. 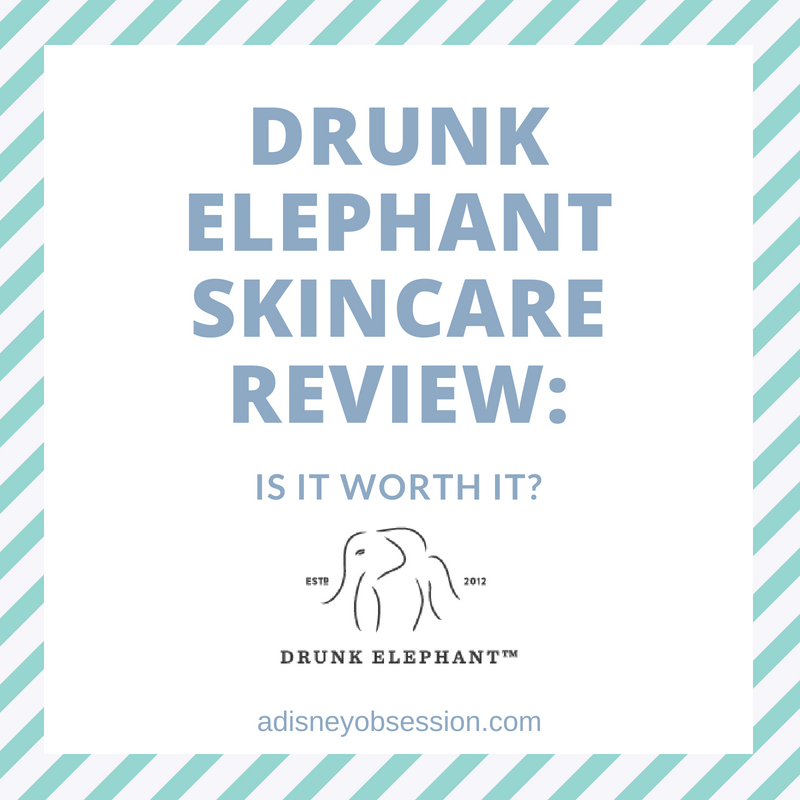 Drunk Elephant Skincare review- I’m happy to see this post on the list! I’m still enjoying Druuk Elephant products, and I might do an update around the one year mark to see how my skin has improved! 4. My Bullet Journal- I really enjoyed sharing this post and video, because it’s such a fun creative outlet for me! This one is also mentioned below! 1.Our DVC Story- this is the #1 two years running! In this video I explain how we became DVC members, and explain a little bit about what Disney Vacation Club is. I wanted to do a follow up video (I mentioned it above), that went into even more details. 2. My Bullet Journal- This one was also in the top videos last year, I’m hoping to film an update soon! I’m still enjoying my bullet journal, although I don’t use it for day to day planning. 3. 2019 Erin Condren Life Planner Haul- This is one of my favourite videos to film each year, all about my new planner! I’ve been using Erin Condren planners since 2015, so I clearly I love their products! I did change up in what I ordered this year, and it’s still working for me! 4. Tips for Large Groups at Walt Disney World- I really enjoyed filming this one after going to Walt Disney World with 8 other people in 2016. I learned a lot from that trip and shared my tips! 5. Weekend Vlog #21- Wedding Dress Shopping- I think it’s really special that I have these memories! While I didn’t end up showing my dress in this video (it was the first one I tried on! ), it’s fun to look back at all the dresses I tried on! It’s funny to see that most of these are older videos, I guess it goes to show you that it helps on YouTube to have your content up for a while! I just wanted to take a minute to thank you for supporting A Disney Obsession, it really means so much to me! And if there’s anything you’d like to see in a blog post or video, let me know below!